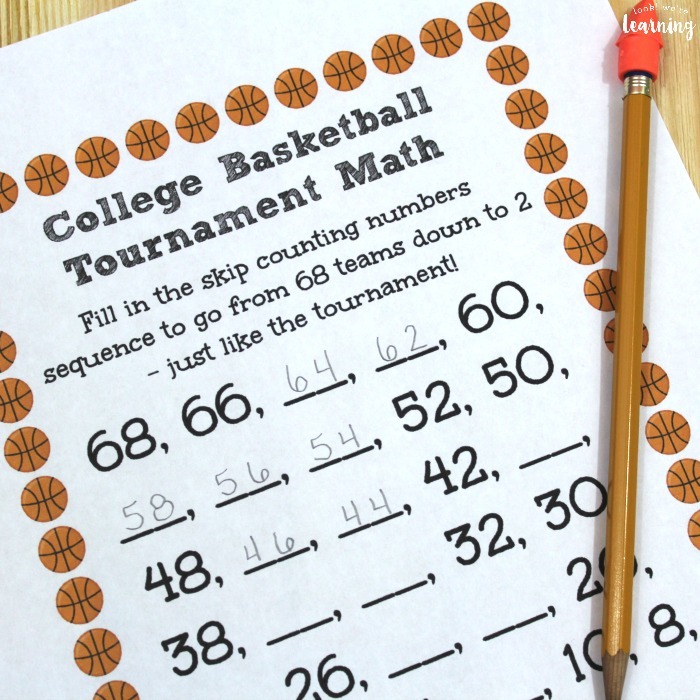 College Basketball Worksheets for Kids - Look! We're Learning! Something interesting happens to my husband and I around mid-March. We go just a little bit crazy. 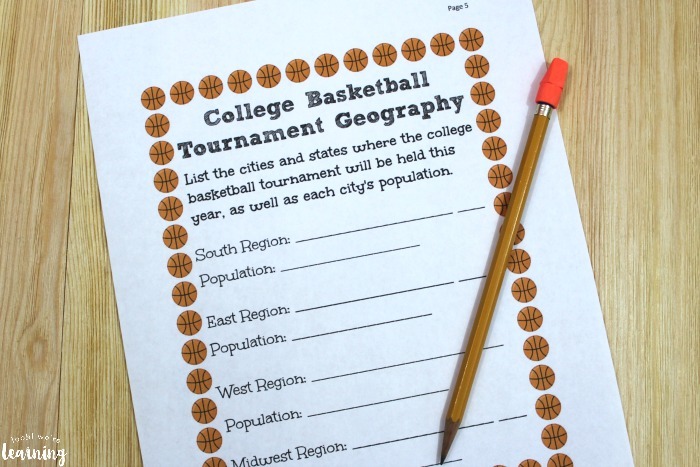 But what would the NCAA college basketball tournament be if we didn’t go a little mad about it? I mean, we’re talking about almost three straight weeks of college basketball with over 60 teams from all the conferences! 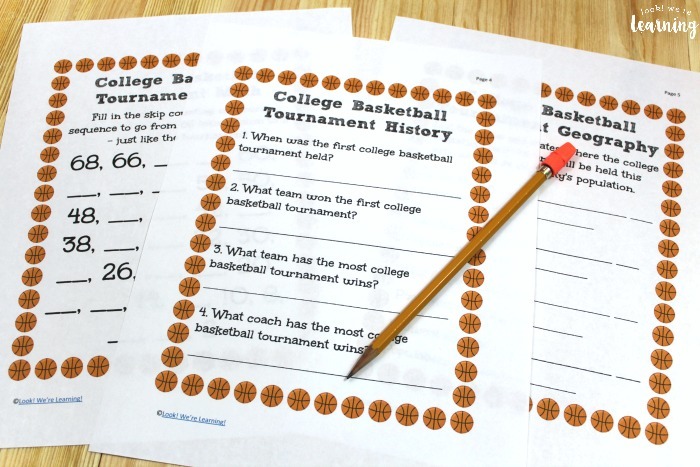 This year, we’re going to get the kids involved by adding a few educational activities. 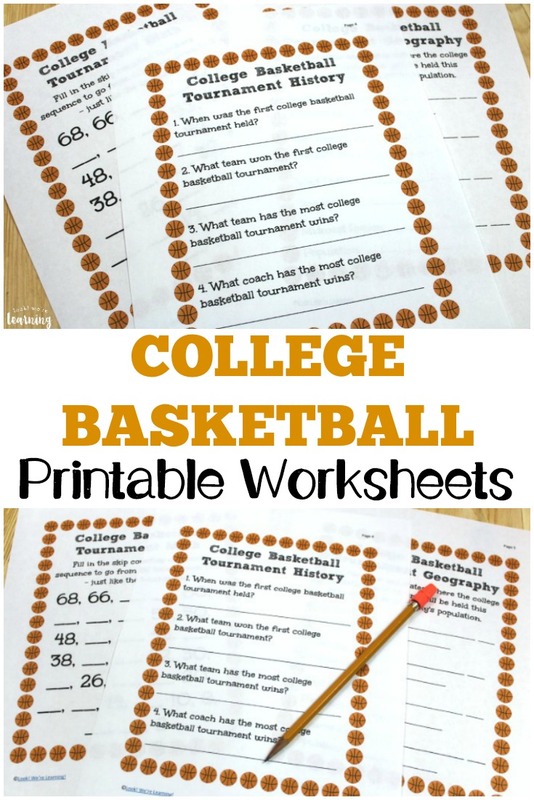 And I’m sharingthese free college basketball worksheets for kids with you! Read on to see how to get your set free! 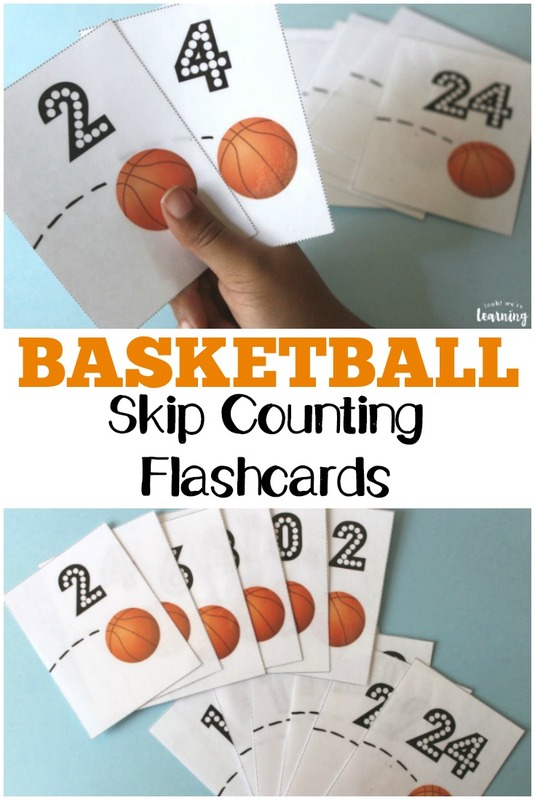 And for more fun with hoops, check out our free basketball skip counting flashcards and our easy coffee filter basketball craft too! 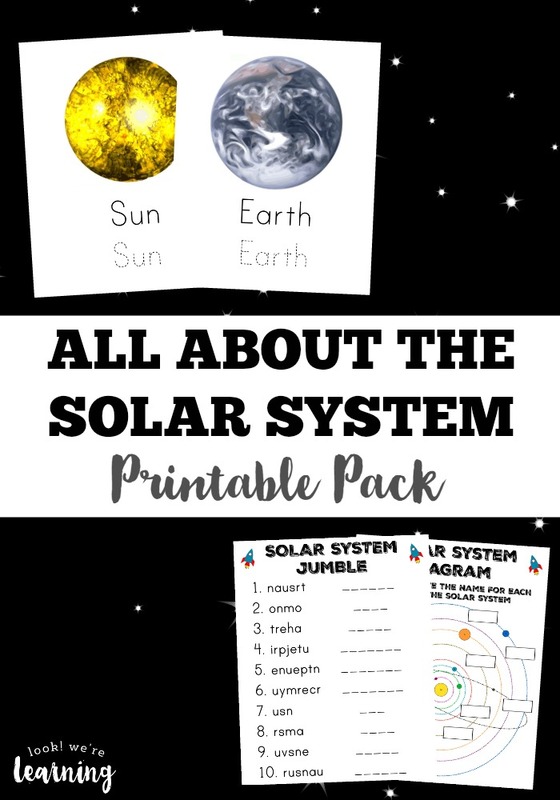 This pack includes three different worksheets. 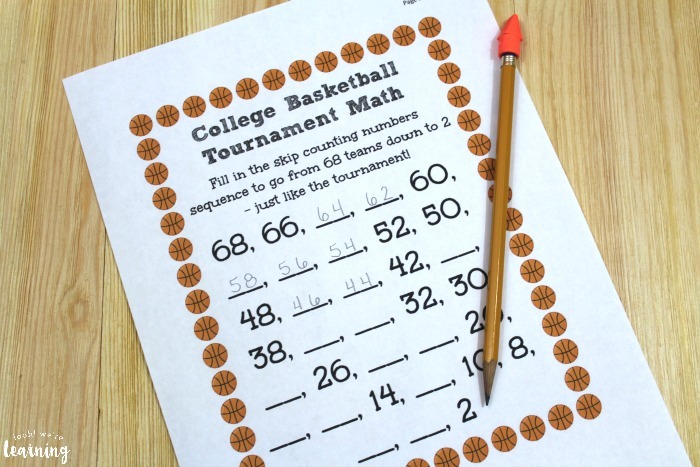 There’s no specified grade level for these, but they would work best for elementary-aged students. 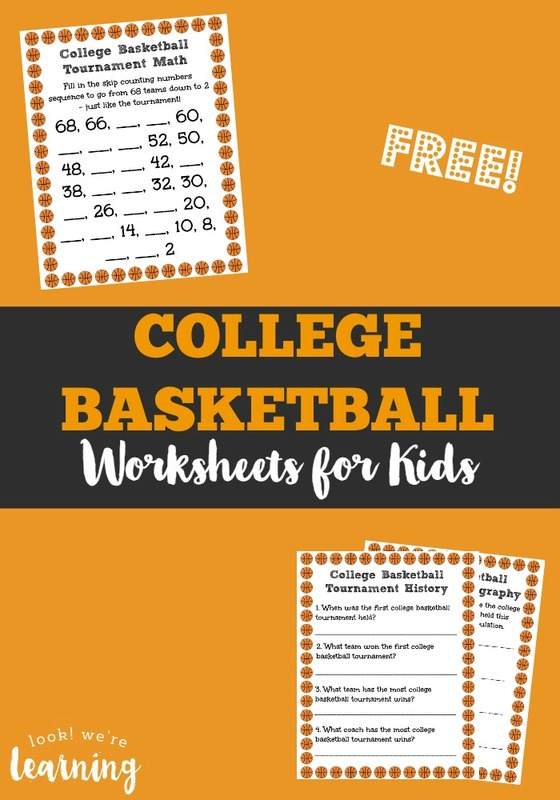 Scroll on down to grab your free college basketball worksheets for kids! Don’t miss these other fun posts! 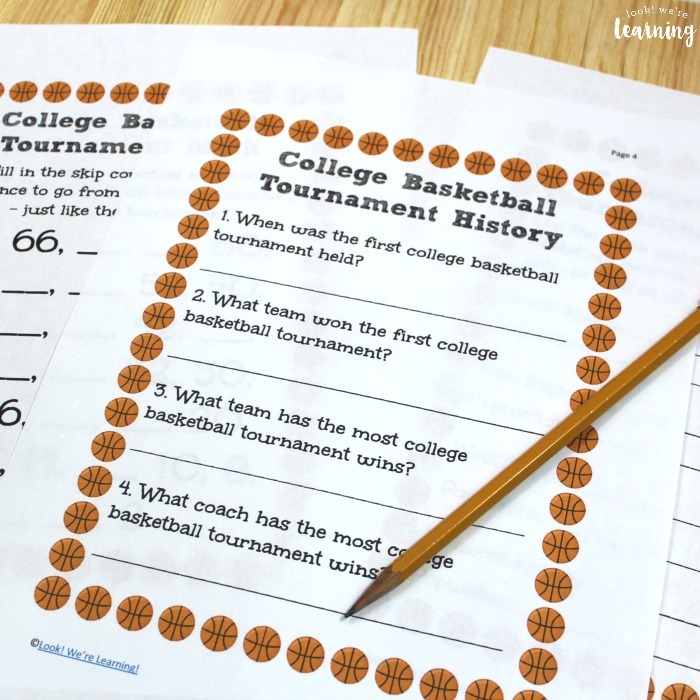 To get your free college basketball worksheets for kids, sign up for our email newsletter! You’ll get these printables, plus lots more, FREE in our exclusive Subscriber Library! This is adorable – I think you may have just managed to get my husband excited about homeschooling….lol He is literally reading over my shoulder! 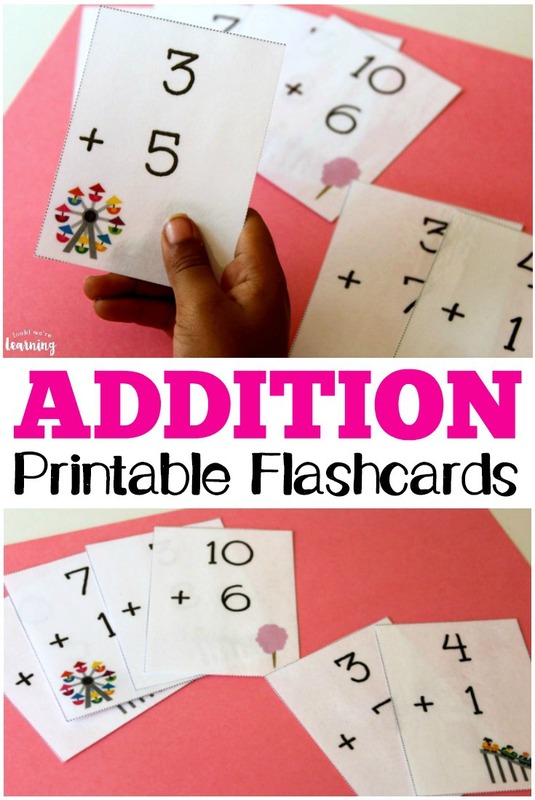 Awesome activity to get kids interested Math! I can’t wait to share this with a boy in my Preschool. He is in love with Basket ball and probably knows more than I do! 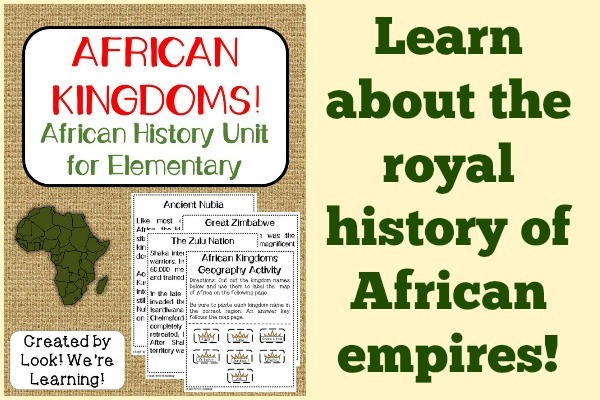 My middle schooler loved this as a unit study. I didn’t know where to start. Thank you for the inspiration.